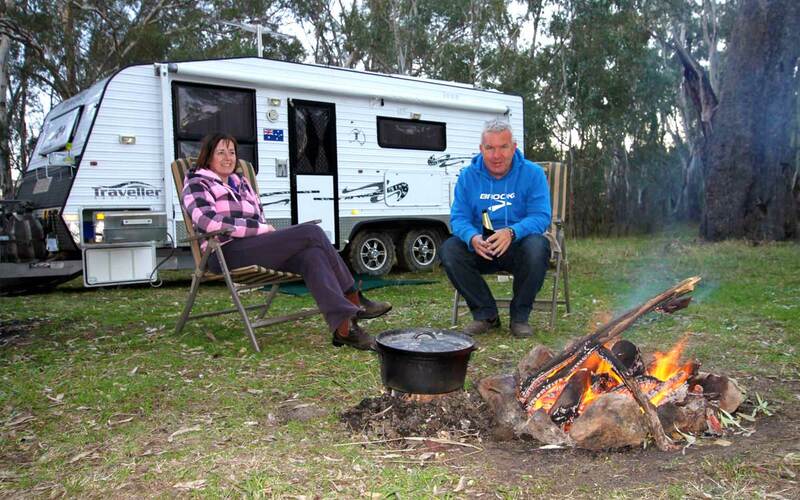 Hi, we’re Grant and Linda, perpetual travellers and urban escape adventurers. 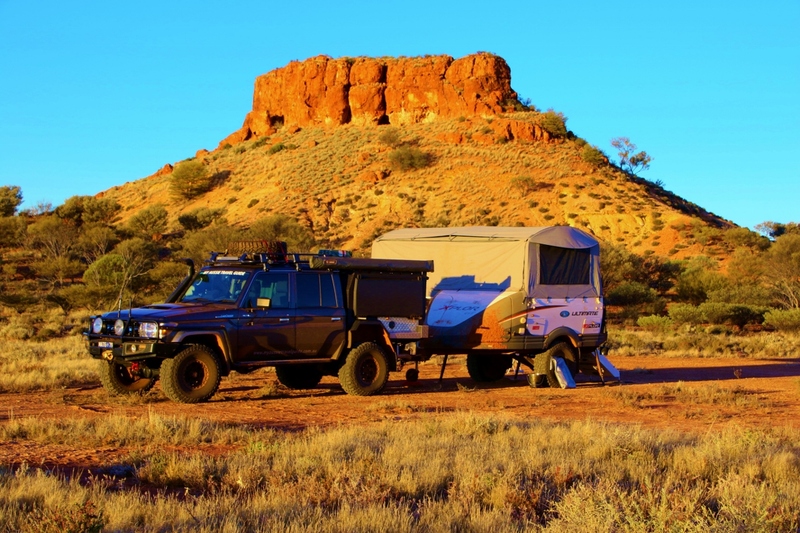 Way back in the day (around 2010) we traded in our everyday corporate lives to satisfy an adventure type travel bug to take us around Australia. 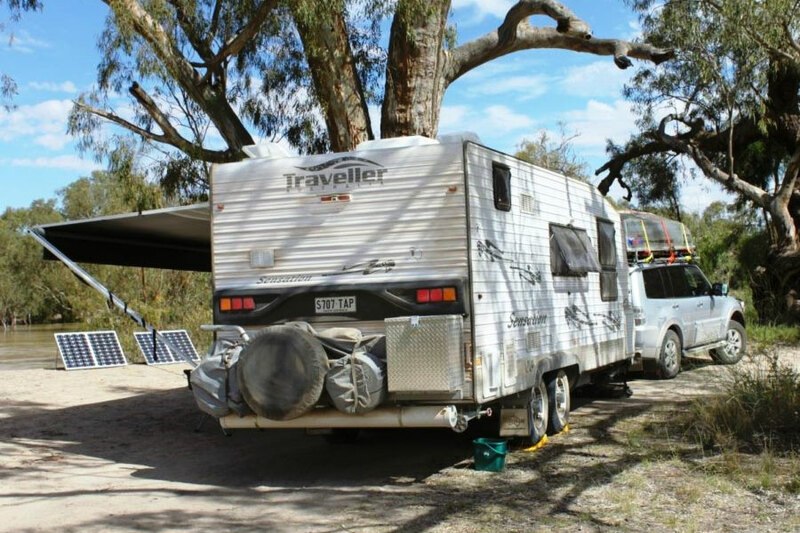 After that epic caravan trip finished in late 2011, we came home and added a second-hand camper trailer and a touring vehicle to the family, and off we went again. Before we knew it, we became freelance digital nomads providing content for magazines, publications and other businesses, and we now share our travel stories, tips and opinions with others… and that’s pretty well what we’ve been doing ever since! 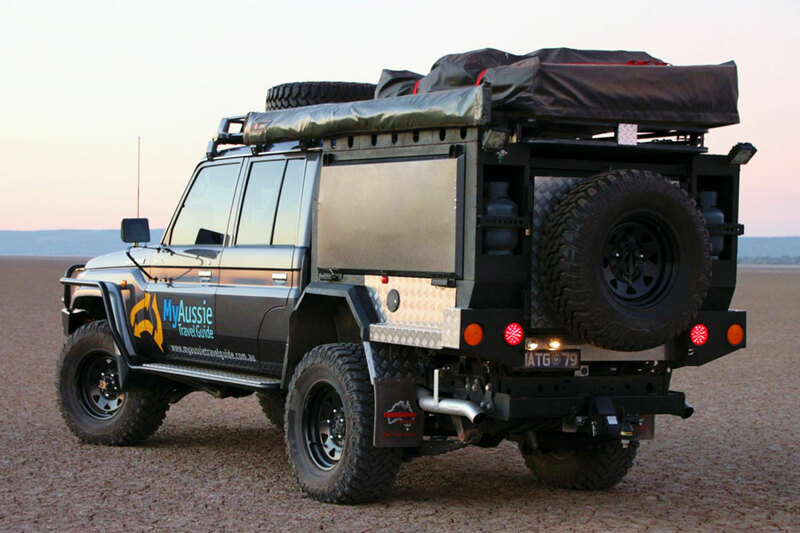 So if you’re looking to escape the daily 9-5 grind, needing some travel inspiration and tips, or simply information about the gear we use, take a look around. 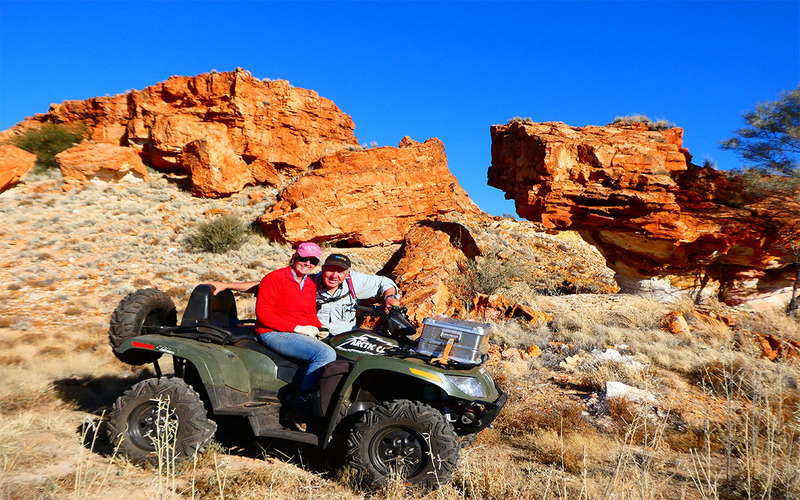 We’re two ordinary Aussie adventure lovers that just so happen to live an extraordinary life. Have a question? We’re social. So drop us a line! 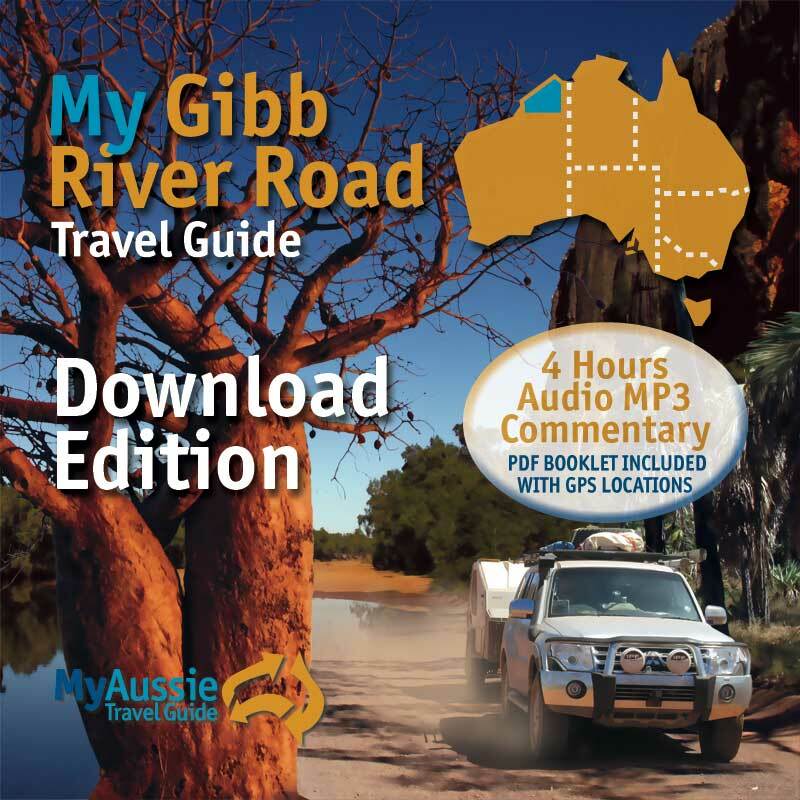 Welcome to Australia’s Kimberley region and our audio production of My Gibb River Road Travel Guide. 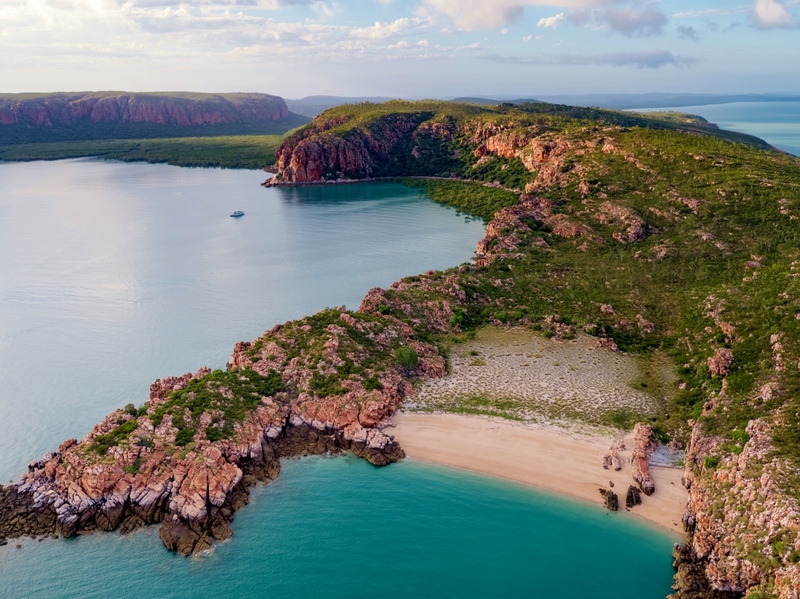 In a nutshell, we simply love the Kimberley! We love it so much that we’ve been regular visitors for a very long time. It’s not one specific thing that we love, but everything! 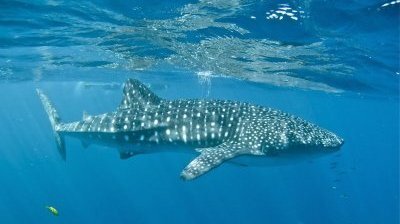 Naturally from all our visits, we’ve learnt and experienced a lot, and somehow we were given the tag as informal ambassadors by family, friends and a number of media publications. And we’re more than happy with that tag! There’s no doubt that many people dream of driving the Gibb River Road just as we did all those years ago, so when we were asked questions such as, “what’s there to see and do, where should we go, what should we take, how long should we allow”, etc., we wanted to answer these questions plus many more using our vast knowledge and experience from what we’d learnt. We decided what better way to do that than with an audio guide…it means one person doesn’t have to bury their head in a book while driving (there’s nothing worse than getting car sick! ), so by being able to listen to the information via audio, everyone in the vehicle gets to hear it at the same time while driving along. Think of it like getting the audio commentary you’d receive as if you were on a bus tour, but more importantly, this way you get to choose where and when you want to go along the Gibb, and it’s all from the comfort of your own vehicle. It’s that simple! 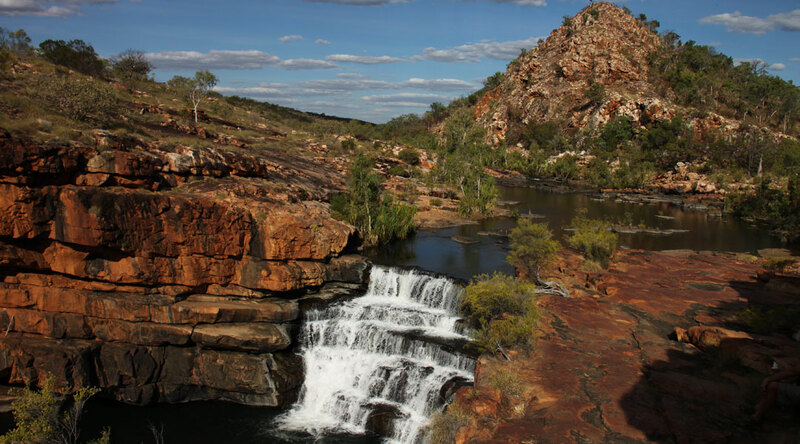 The package comprises 4 hours of audio commentary and incorporates loads of attractions along the Gibb River Road, and we’ve included the Kalumburu Road as well as Windjana Gorge and Tunnel Creek. 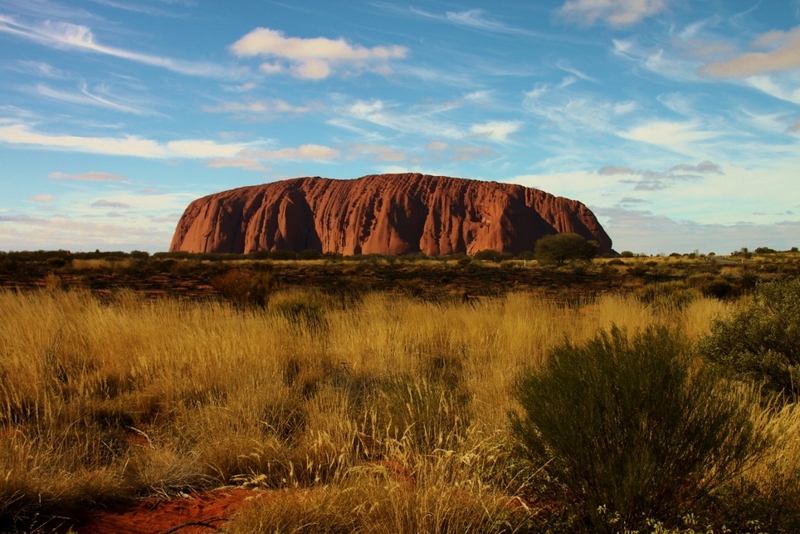 Although not technically on the Gibb, you can’t go all that way and not visit these sensational attractions too! 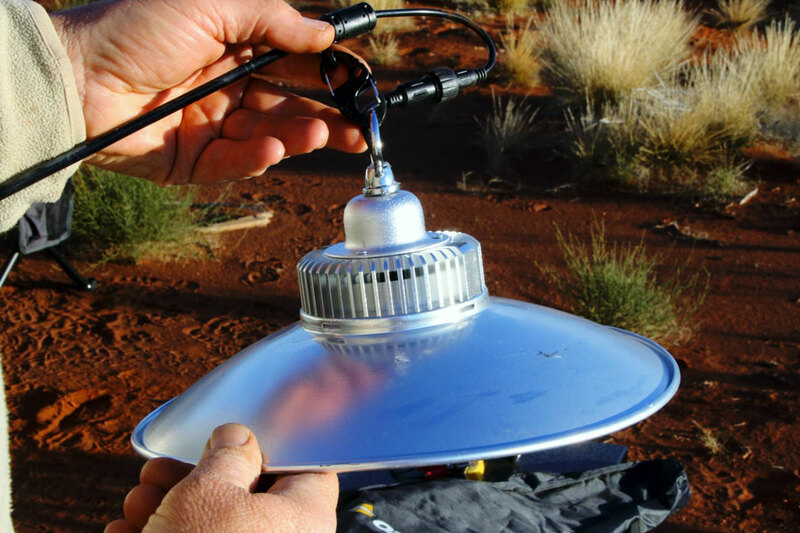 We’ve also included a 64 page booklet which supports the audio as it provides useful information for attractions, and includes GPS coordinates, attraction information and a bundle of points of interest. 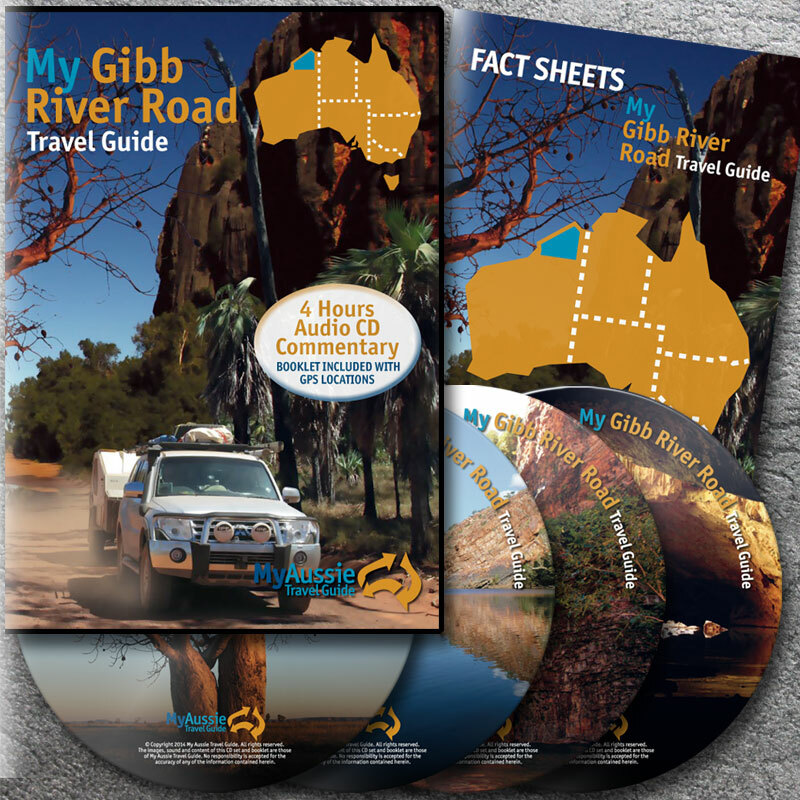 The audio guide is available in two formats – either a CD and booklet set which consists of 4 CDs and the supporting booklet, or a digital version for downloading the audio commentary in MP3 format and a PDF booklet. We share inspiration and information to help you find your next adventure, so jump in, buckle up and join us for articles, updates and more!